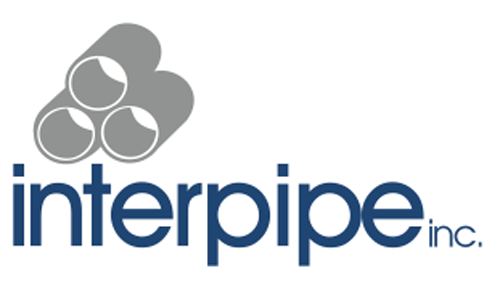 Interpipe Inc. is focused on the piling industry and other areas of construction throughout North America. Our ongoing supply agreements with several ERW, spiral weld and DSAW pipe manufacturers in North America, and with seamless pipe manufacturers in Europe ensures we have a network of suppliers throughout the world to source those special pipe requirements that you might come across in your customers’ requests. Contact us today to discuss your project needs and suitable steel pipe products.